Chevrolet, which is a part of General Motors, American automotive giant is going to bring 5 new models in India by the year 2017. The list of upcoming cars from Chevrolet includes premium SUV Trailblazer and the other two models are the Chevrolet Spin and Chevrolet Spin Activ (which is expected to be named as Essentia and Ultiva), next-generation Chevrolet Spark and the next-generation Chevrolet Cruze. Also, there is a possibility of getting a 6th new product by the year 2018 which could be a potential competitor for Honda City. 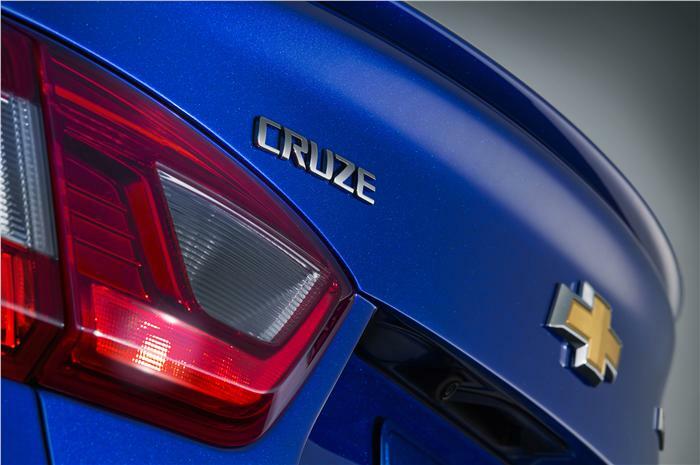 Chevrolet’s Cruze segment is currently slowing down as most of the car buyers in this segment are going after SUVs, and that could be the one reason Chevrolet would want to get the City competition sedan. 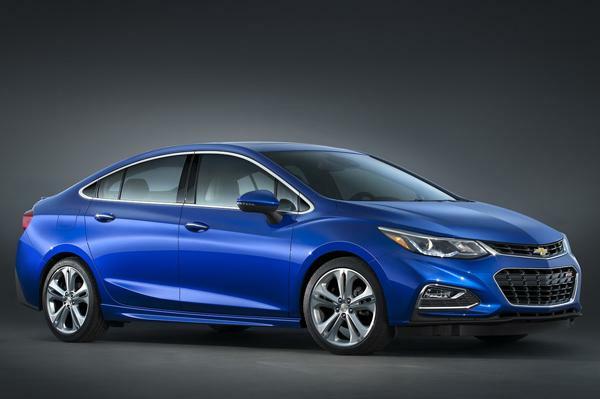 The upcoming sedan from Chevrolet would be a global sedan and shall be sold in most of the General Motors markets where the Beat and the Cruze are present. The American car manufacturer, Chevrolet has already started testing this new sedan and mostly likely would be unveiled globally by the end of 2016. This new upcoming sedan from Chevrolet would be placed under the Cruze and shall be made available in India with a turbo petrol as well as diesel engine. The exclusive information from MotorOctane reveal that the American automaker would be bringing a lot more products to its portfolio in couple of years time. The Chevrolet Sail-family has not managed to achieve the success that the company had expected and this has increased their losses.